Peter Newell, Needledee and Needledum: A Funnygraph Record by Peter Newell, from The Ladies’ World, April-May 1914. 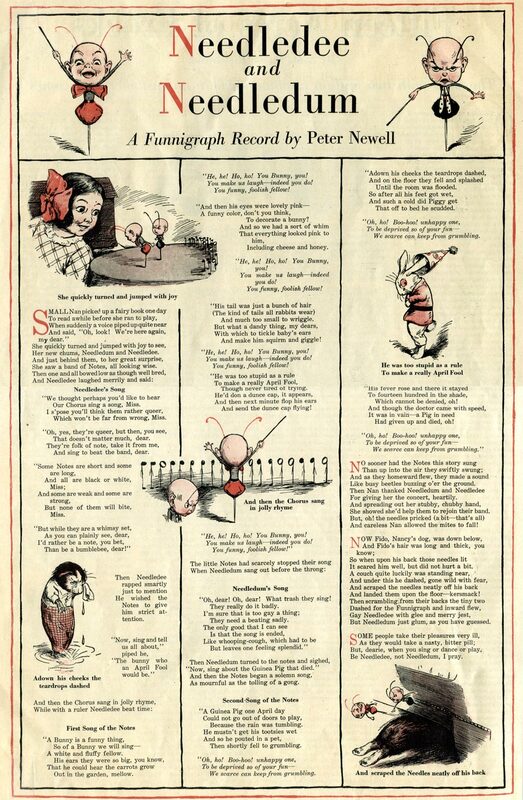 This entry was posted in Peter Newell and tagged illustration, Peter Newell, poems. Bookmark the permalink.